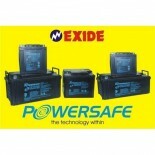 3,049 EMI starts from Rs 1,037 ? 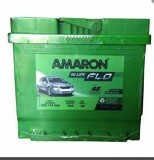 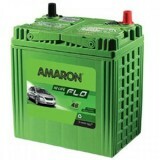 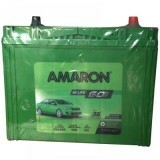 You can take a long ride with Amaron AAM GO-00038B20R batteries even during scorching heat or during deluge of rain. 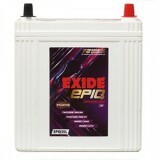 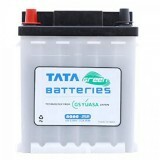 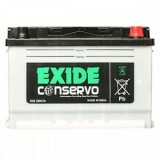 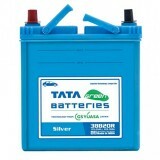 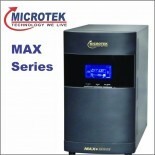 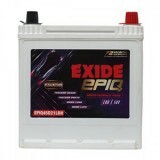 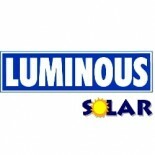 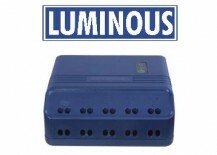 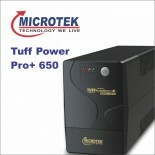 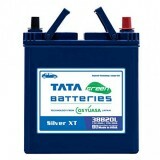 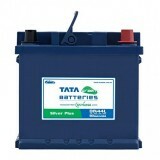 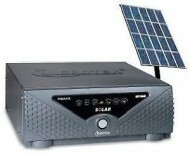 Because these batteries are high heat tolerant, and have highest reserve capacity. 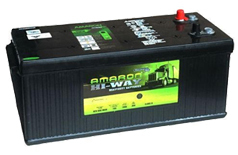 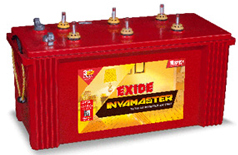 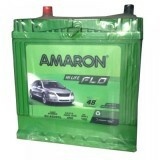 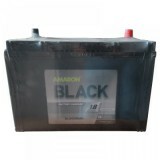 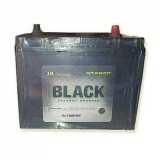 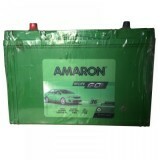 Amaron AAM batteries are manufactured using world class technology under strict quality control. 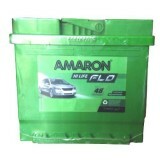 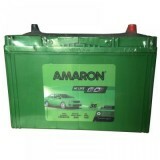 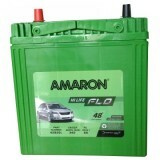 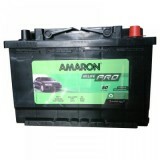 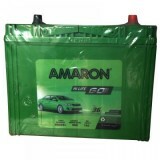 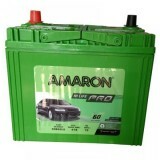 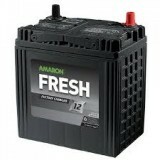 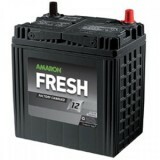 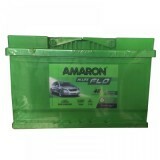 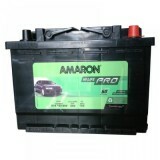 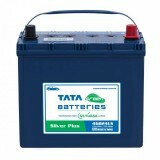 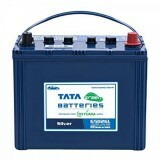 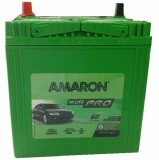 Technologically advanced, Amaron AAM batteries offer long life and a trouble-free 36 months warranty. 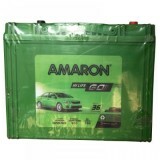 Like the other Amaron batteries, these have also patented BIC vents for enhanced safety and highest cranking power. 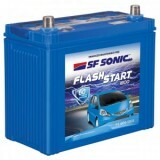 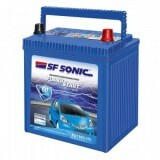 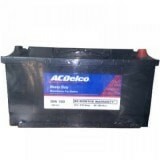 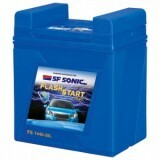 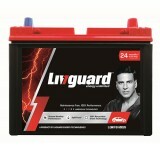 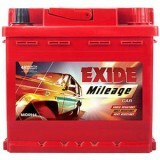 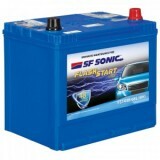 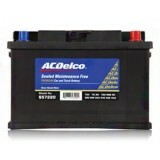 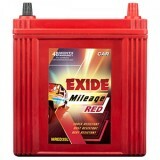 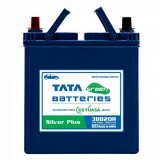 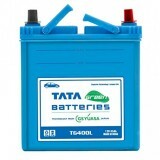 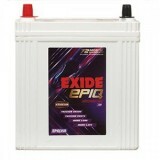 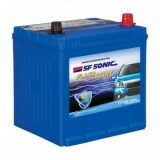 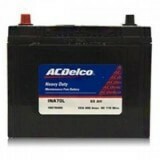 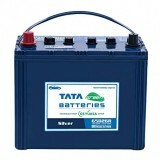 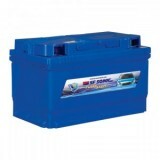 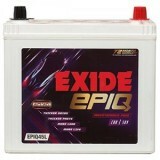 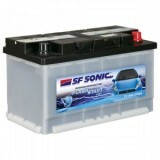 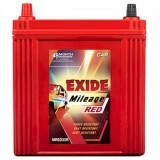 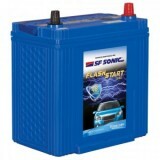 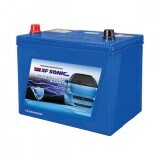 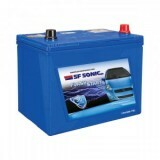 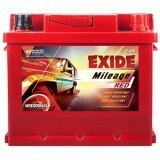 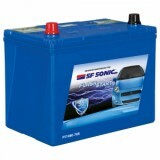 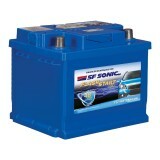 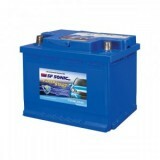 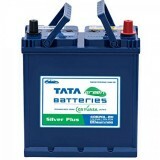 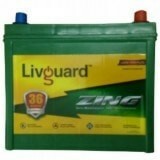 These batteries make your car sturdy enough to last in every weather conditions without any halt. These do have minimal need for maintenance. 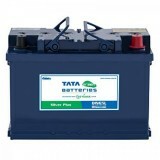 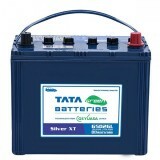 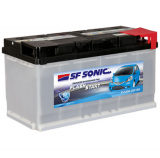 Now you can smoothly take your car on long drive with this battery. 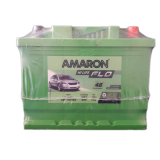 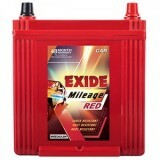 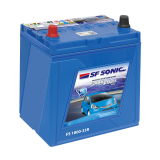 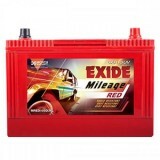 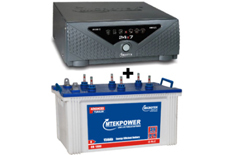 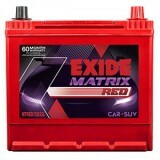 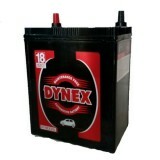 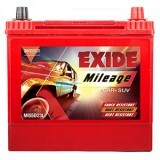 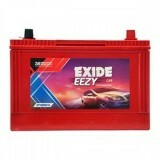 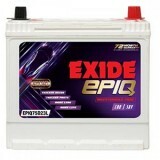 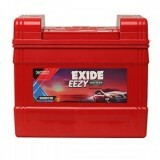 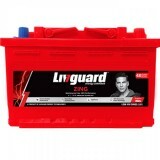 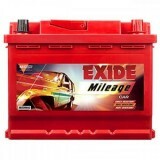 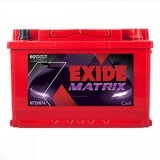 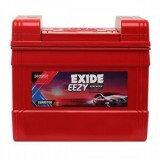 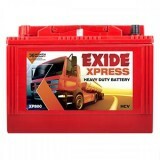 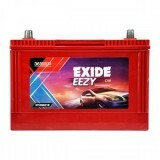 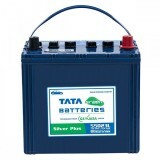 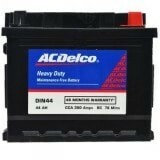 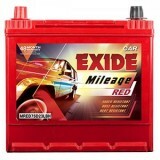 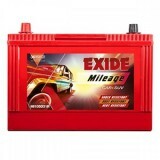 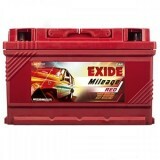 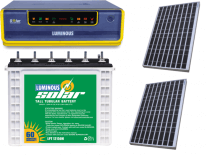 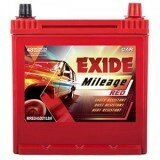 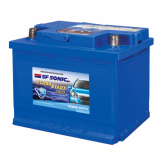 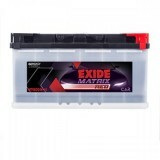 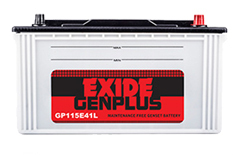 These batteries are completely maintenance free; this feature makes it one of the best batteries for your car due to the reason that it will not required to be changed after short span of time. 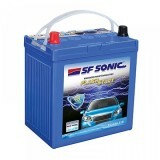 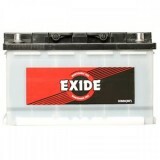 There are BIC vents which safeguard the battery and prevent spill of any chemical inside the car.